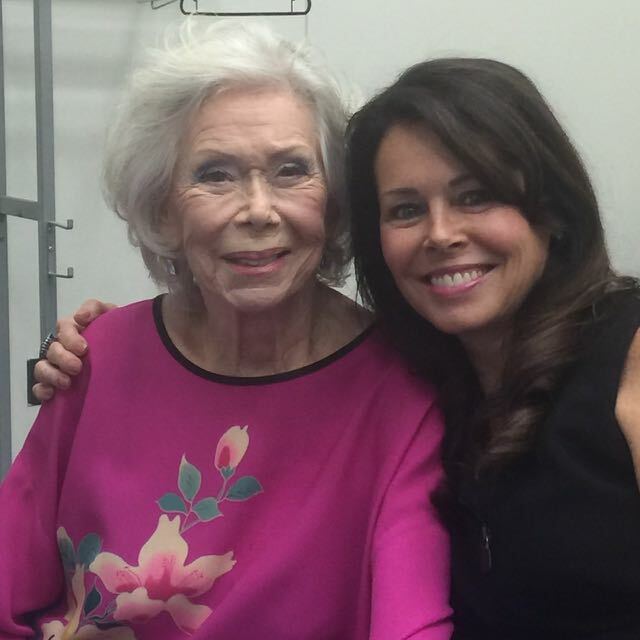 I’m writing from San Diego, CA, after spending yesterday celebrating Louise Hay’s 90th birthday. It was a very special experience and I’m grateful to have had the opportunity to join with others to honor her important contribution to the world. This week, I thought I’d share some of my favorite one-liners from Louise. Sometimes one message is all you need to dramatically shift your perspective. You will be with you longer than anyone else on the planet so make it a good relationship. Stop scaring yourself with your thoughts. Just because you believe something doesn’t mean it’s true. When you’re having a tough day, reach for a good thought. Set yourself free from other people’s opinions. Allow the world to love and accept you. To support the body in healing, we must believe we are worthy of being healed. Stop being curious about things that upset you. All is well. Everything that’s happening supports my highest good. Out of this situation only good will come. I am safe. I’d love to know which one grabs you . I found a video clip of Louise and I during our “You Can Trust Your Life” workshop in London that’s available on DVD here. It has Italian subtitles for my friends in Italy . You can watch it here.